Posts Tagged "new york city real estate"
Ann Lightfoot and Kate Pawlowski from Done & Done are decluttering experts that help you go from Realestate to Real-Life . David Salvatore from EDGE mid-century designs shows us how he transformed this apartment from disarray to dynamite …. 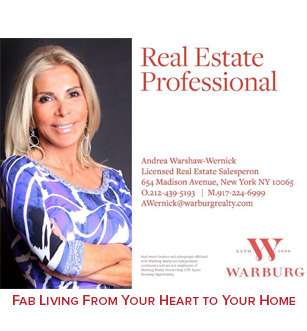 On this episode of Fab Living At Any Age, Feng Shui Expert Susan Hayward explains to host Andrea Warshaw Wernick how to Feng Shui your home.